FREMONT, CA: Dell Software announces that Dell Boomi joins with DevCool, a solutions provider of IT advisor and systems integrator to major healthcare payers and providers, to deliver Healthcare Integration Platform as a Service (HiPaas) for healthcare providers. HiPaas integrates Dell Boomi AtomSphere integration Platform as a service (iPaas), and DevCool’s Healthcare Analytics and Integration platforms. 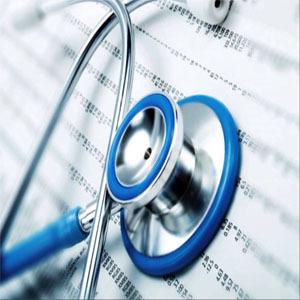 The integration increases visibility into and improves management of healthcare claims, membership, and eligibility cost effectively by combining healthcare transactions and applications on a scalable cloud-based platform. 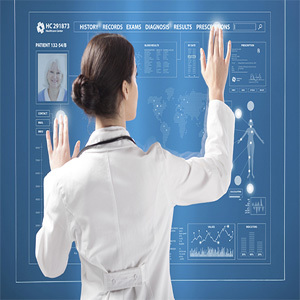 HiPaas simplifies the healthcare analytics, Electronic Data Interchange (EDI) transaction processing and connectivity, and also provides end-to-end transparency to healthcare data. 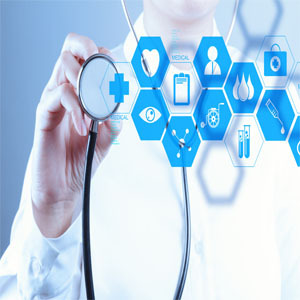 HiPaas powered by Dell Boomi delivers healthcare ecosystem with capabilities such as HiPaas Claims Analytics, HipaaS EnrollmentAnalytics and DevCool Healthcare Integration Processes. The HipaaS Claims Analytics facilitates better visibility into operational data and its innovative dashboard analytics monitors claims and payment processing, and HipaaS Enrollment Analytics monitors membership and eligibility. The DevCool Healthcare Integration Processes provides out-of-the-box integration required to transmit and process X12 transactions including claims, enrollment, and eligibility. It offers real-time and batch capabilities, thereby enabling the providers to easily exchange healthcare data with insurance companies. The Dell Boomi AtmoSphere iPaaS is a Health Insurance Portability and Accountability Act (HIPAA) compliant, cloud-based integration platform. The AtomSphere approach to integration is configuration based and users can build faster visual tools without codes. HipaaS enables complete and rapid healthcare integration capabilities to insurance companies, providers, and clearing houses in cloud-based and on-premises applications without software, appliances or coding.